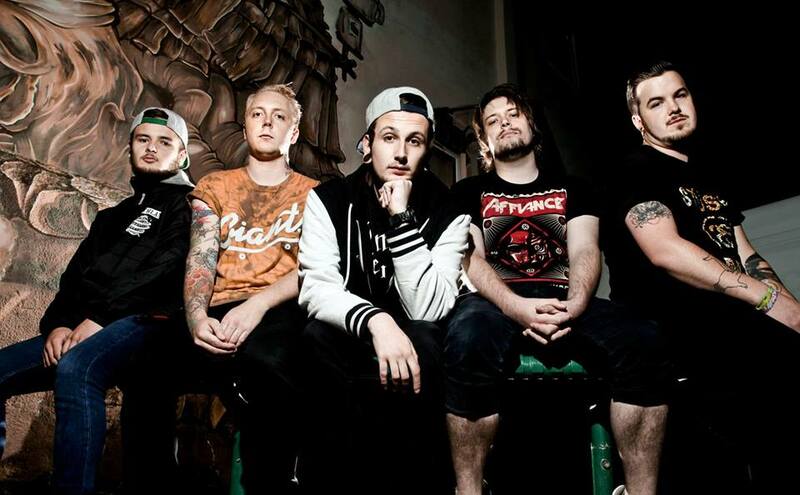 Our Hollow, Our Home are a five piece metalcore outfit based out of Southampton. The band plans on releasing their debut EP Redefine, sometime this coming June. They recently released a music video for a brand new single, titled “If Those Were Guns, Reggie Be Dead.” You can view the video by clicking through the break. If you like what you hear, you can download the song for free via the band’s Bandcamp page. Be sure to also hit them up on Facebook to keep up to date on all their shenanigans.